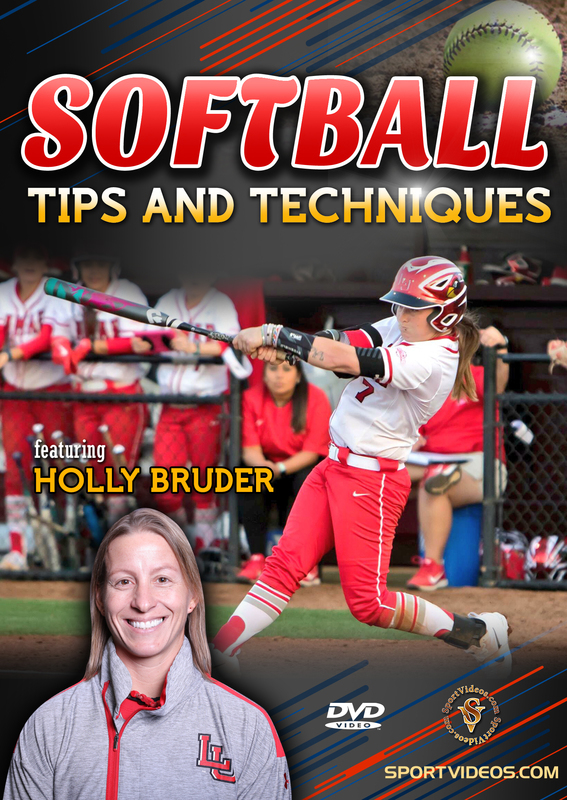 Learn essential softball skills and drills from Lamar University Head Coach Holly Bruder and the Cardinals' players. This comprehensive 56-minute program has everything you need to succeed in softball, be it as a player or coach. Among the topics covered are: everyday fielding drills, ladder drills, throwing progressions, infield drills, outfield drills and a wide variety of batting drills. This DVD is a must-have resource for coaches and players striving to reach their full potential! 2017. About the Coach: Holly Bruder is the head coach of the Lamar University Cardinals softball team in Beaumont, Texas. She has been head coach of Lamar since the program was restarted in 2012. From 2008 to 2011, she was the head coach at Morehead State in Morehead, Kentucky. Prior to the seasons at Morehead State, she served as head coach at Denison University in Granville, Ohio for six years (2002–2007).